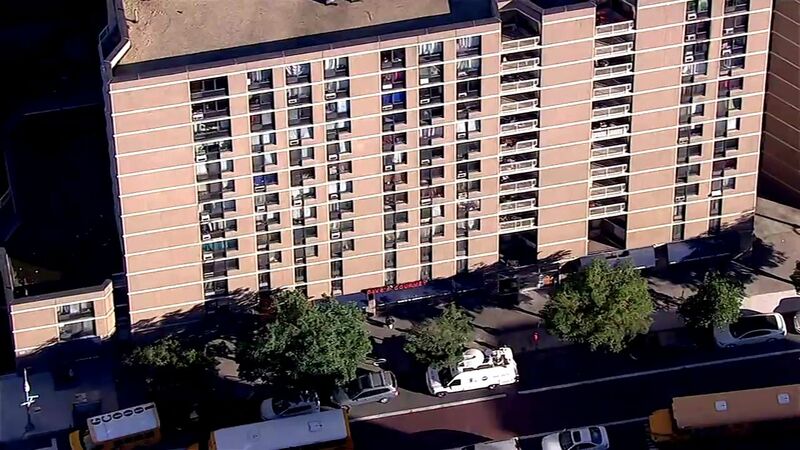 Josh Einiger has details on a pit bull attack in East Harlem. 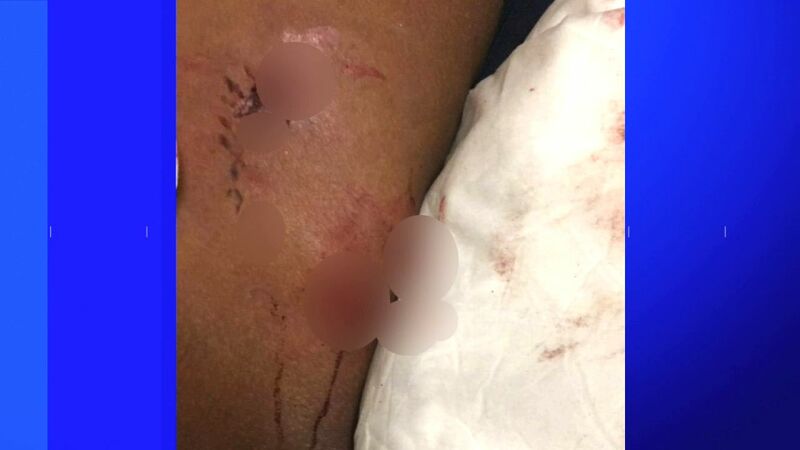 EAST HARLEM, Manhattan (WABC) -- Officials said a pit bull attacked a woman and a young boy, biting them both inside an East Harlem apartment building Friday afternoon. The dog attacked in the laundry room of an apartment building at the intersection of First Avenue and East 101st Street at around 12:45 p.m.
Eyewitness News was told the dog bit the woman in the leg; she sustained puncture wounds. A 16-month-old boy was bit in the face, sustaining a cut lip. A friend of the woman attacked said the victim was baby sitting the child and had him in the laundry room when the dog came in and bit the baby on the lip. The woman wrestled the baby away from the dog and dog then attacked her. A neighbor then rushed in and found that the only way to get the dog off the woman was to wrap a plastic bag around the dog's head until the dog stopped breathing and let go. Both the woman and boy were rushed to New York Presbyterian Hospital. The fate of the pit bull is not known.